As one of the hottest, fastest-growing neighborhoods in Dallas, Lower Greenville is in high demand with people looking for apartments for rent in Dallas, TX. 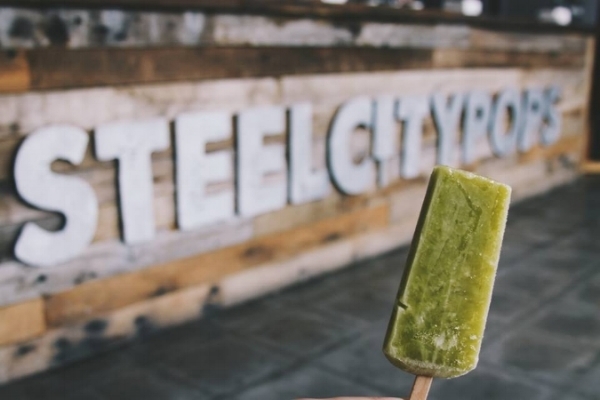 Foodies will love exploring the many highly rated restaurants in this eclectic, youthful area, including Steel City Pops and HG Sply Co.
One of the most popular spots in Lower Greenville is the Truck Yard, a large open-air backyard-style bar serving up specialty cocktails on tap and hosting a rotating lineup of local food trucks. Bring your dog along and chill on the patio as you listen to local live music. Residents of the luxury Dallas apartments in this hipster neighborhood also enjoy the convenience of specialty grocery stores like Sprouts and Trader Joe’s. 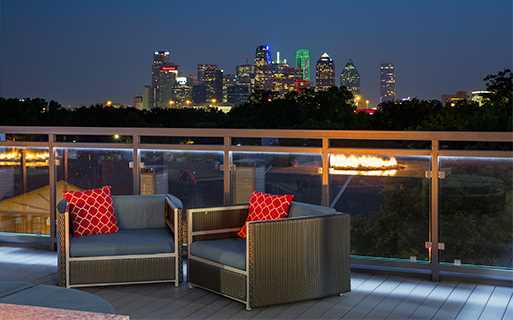 Don’t miss this booming area during your Dallas apartment search! Apartments on Greenville Ave are close to both Central Market and Tom Thumb off of Lovers and Greenville with easy accessibility to jump on 75 or jet across Lovers to get on the Tollway. Located at Mockingbird and 75, the Mockingbird Station mixed-use development is situated around the DART transit rail. There are several luxury Mockingbird Station lofts and one & two bedroom apartment homes near SMU. The outdoor shopping center makes this a convenient place to live & play for students and young professionals.